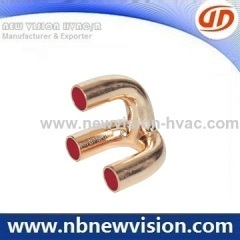 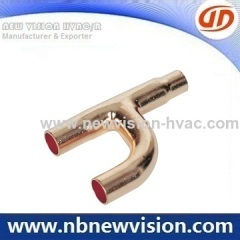 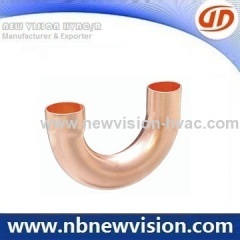 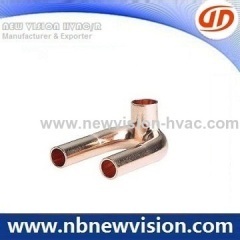 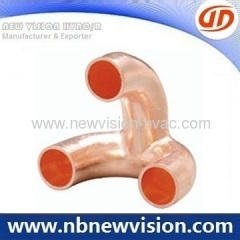 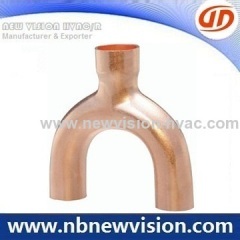 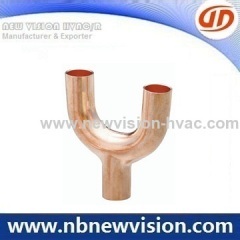 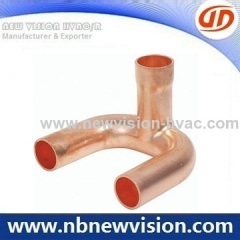 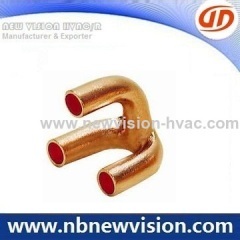 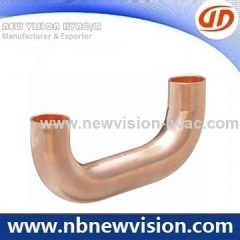 A professional manufacturer and supplier in air conditioner copper fittings, like copper crossover bend, Copper Tripod, top open bend, side open bend, copper header and copper union, which is used for air conditioning coils, heat exchangers - condenser & evaporator. 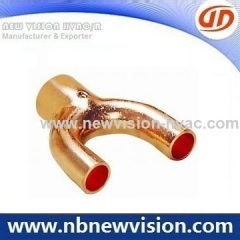 The brazing ring is available, welcome to produce and design for any request. 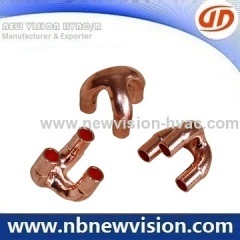 Group of Copper Tripod has been presented above, want more	Copper Tripod and Copper Over Cross Bend, Cu Tripod, Copper Tripods, Please Contact Us.